What: Join a Parks Naturalist on an interpretive walk over the slopes and crests of windblown sand. Discover a world that is not beach or forest, but a strange and disappearing blend of both. 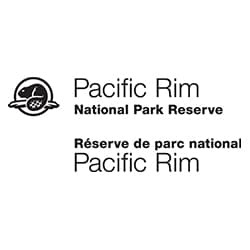 When & Where: Set off at 2pm from the Kwisitis Visitor Centre in the Pacific Rim National Park Reserve. This is a 90 minute guided tour exploring and learning about the sand dunes! Here is a link to the complete summer schedule.